Plasma cutters are known to virtually every metal worker. 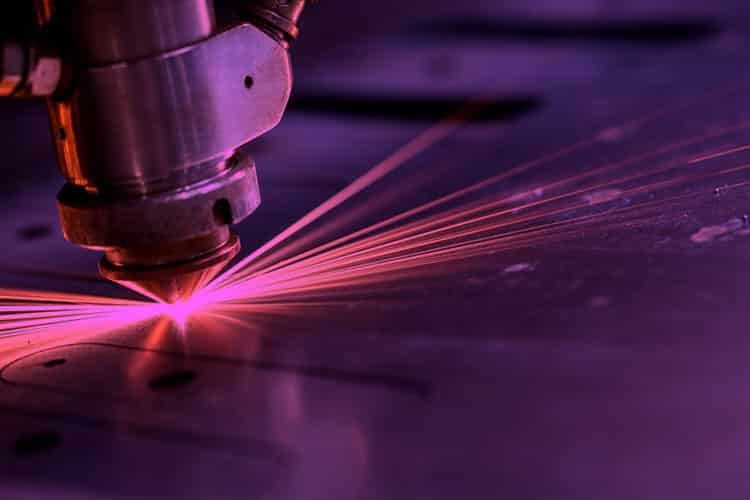 a plasma cutter works with different gases or combination to help in creating an arc that if sustained and maintained aids cutting through metal pieces. In this discussion, I’ll be answering “’how do plasma cutters work?” Discussing the various components in details, I’ll make how a plasma cutter works clear to you and advise some safety operational guidelines to remember while using a plasma cutter. What are the different types of plasma cutting systems? There are different types of plasma cutting systems that can be used for various metalworking projects. However, all of these cutting systems can be categorized into two broad types which are the clean cut and the severance cut. In this type of plasma cutting system, the machine is able to cut the metal through. Here, the metal is divided into parts with the cuts as each part fall off immediately it is being cut off. As these parts fall off, a certain amount of dross is left on the bottom of the metal piece. This dross left can be removed easily with the aid of pliers or any other pulling tool that is available. 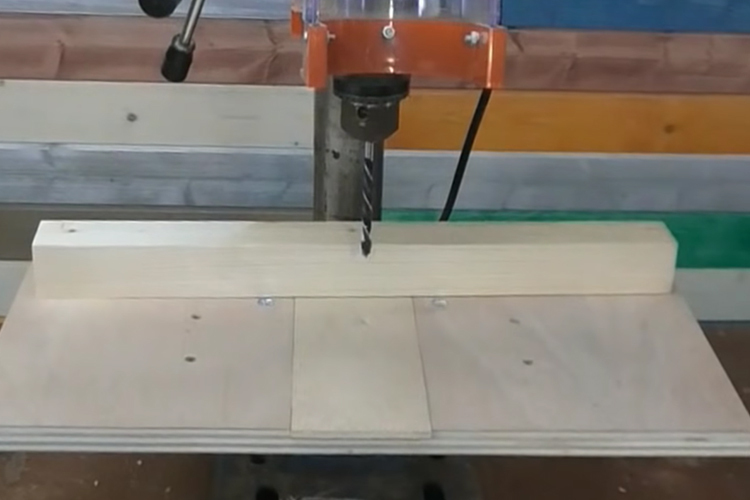 As you cut with this system, straight cuts are first effected and on reaching the bottom end of the cut, a slope is made towards any angle as is desired by you. The advantage of the clean-cut system is that metals cut can be easily welded back together. This kind of plasma cutting system requires that the user makes you of the plasma cutter at its maximum cutting ability. This cutting system is best used for metals that are very thick and heavy. Unlike the clean-cut, in a severance cut, low speed is required. On reaching the bottom of the metal piece, you will need to do some clean up as the case may be. It is quite very difficult for you to understand how plasma cutters work without first having an understanding of the different components of the plasma cutter. To this end, let us quickly run through some of the components of the plasma cutter. First, we have the plasma torch which has 3 major consumables all of which needs to be replaced from time to time. These 3 major consumables are the cutting tip, the electrode and stand offspring. The pointed spacer which helps in ensuring that there is a space between the tip of the plasma cutter and the metal piece. There is the outer nozzle which works to hold the cutting tool and electrode in their place. Then finally we have the gas distributor located in-between the tip and electrode of the plasma cutter. Are you confused and still wondering ‘how does a plasma cutter work?’ You are not alone as the question beginners always ask is what is a plasma cutter? and how does it work? The plasma cutters work in a number of ways that is entirely different from other cutting machines. One of the most common ways in which the plasma cutter is known to work is to have it dragged across the metal the cut is to be effected. In doing this, a barrier is required to prevent the top of the plasma cutter from fusing into the metal because when this happens, the metal blows out the tip. The torches come in the various style which determines how the torch is to be held above the metal. While some torch type would require that it be held just a little above the metal, some will require more distance above the metal. As you want to understand how the plasma works, you need to accept that you get better only through continuous practice, and at some point, you may also be able to cut aluminum and other delicate items. Also, three are several ways to handle the torch, but it is best to hold it a bit towards a backward angle as you shift it towards the side of the cut. As you cut with the plasma cutter, make use of air blower to keep sparks and other sensitive material from coming in contact with your body. In order to rest the torch on metal comfortably as you move through the cut line, you will need a drag cup. With the use of drag cups, you are able to increase the accuracy of the cut. When you start the cut at a 45-degree angle, you are also still able to achieve an accurate result without the drag cup. This is because when you start from a 45-degree angle, molten materials are blown away from you and the piece on which the cut is affected. You can refer to the plasma cutting machine working principle for more information on how the plasma cutter works. This plasma cutter how it works guide provides a comprehensive analysis of the working of the plasma cutter. Water is no doubt an enemy to the plasma machine and this is why you need to always keep it out. A number of plasma cutting hobbyists always make use of the standard air compressor to let on the air that is needed to effect a cut with the plasma machine. Now, because of the nature of compressed air having a lot of moisture in it, you need to keep a water trap filter in the airline. Alternatively, you can make use of disposable air filters that have a quick release that lets water go out. To prevent erratic cutting operations, you will need to keep water out of the machine. Water is allowed to come in contact with the plasma machine is capable of causing havoc specifically to the torch of the plasma machine. Once the torch of the machine is damaged, its ability to create and keep an arc will be very much affected. The use of disposable air filters has been recommended to keep water away from the plasma machine. Another enemy of the plasma cutter is air pressure. The air pressure that goes into the plasma is capable of blowing out the plasma if it is not properly regulated. Air pressure regulation is very important because if too much air enters, the plasma can go off. On the other hand, if there is not enough air, you will not be able to make any cut with the plasma machine. The plasma torch comes with instructions that spell out the air pressure needed for every cutting operation. Poor grounding is also an enemy to plasma cutting which should be checked before starting operation with the plasma cutter. Proper grounding allows for the arc created to be able to sustain itself. Proper grounding can also cause you as the user to get zapped while making use of the plasma. To avoid getting zapped, make sure proper grounding is provided for plasma cutting operation. Make use of heavy welding gloves for your hands and welding coat for your entire body. Plasma cutting will require that you protect your hands and your entire body because of the gas the whole process makes use of it effect cuts. In other to prevent the gas from damaging your hands, wear a heavy welding gloves. While in other to shield your body from the emission, you will need a welding coat. Wear gas torch goggles to shield your eyes from the light coming from the plasma. As the cut is being effected, light is being emitted from the plasma. This light ray is very sharp and can cause damage to the eyes. In order to have your eyes protected, you will need to wear gas torch goggles. Wear hearing protection to save your ears from the excessive noise levels that come from the process. Effecting cuts with the plasma cutter produces a lot of loud noise that can cause a lot of damage to your hears if your hear is not properly shielded. Are you still in doubt and asking what does a plasma cutter do? Do you want to make efficient cuts with the plasma cutters? The best way to have that done is to know how the plasma cutters work and the safety operational procedures that is involved in making use of one. In this discussion of ‘how do plasma cutters work?’ we have been able to show you how the plasma cutters work different from other cutting tools. Reading through this discussion, you are able to master the mode of operation of plasma cutters in the simplest way possible.